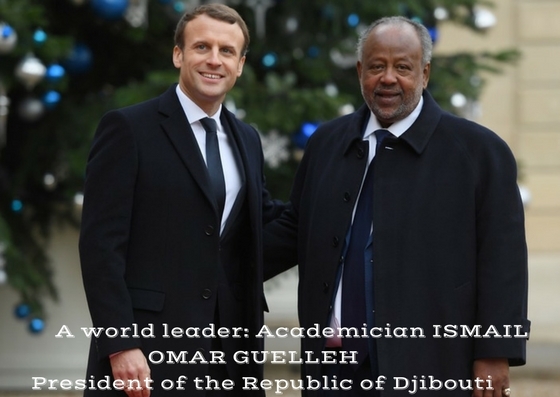 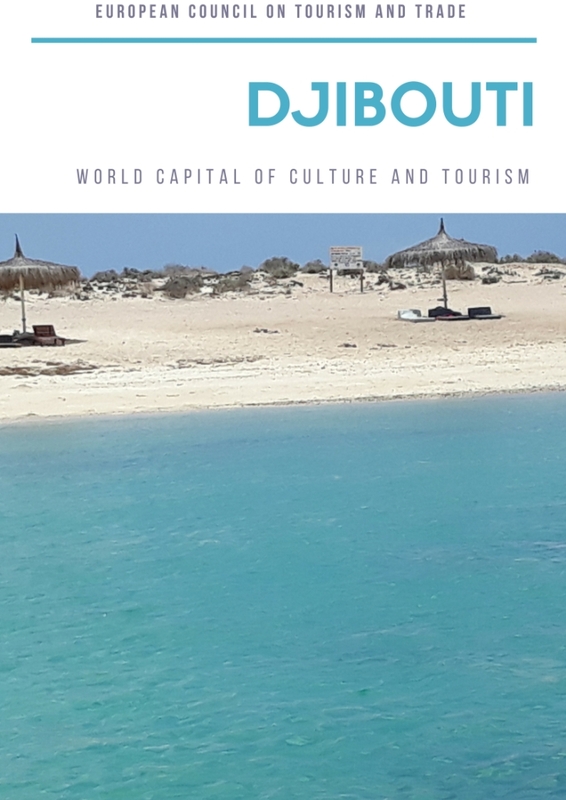 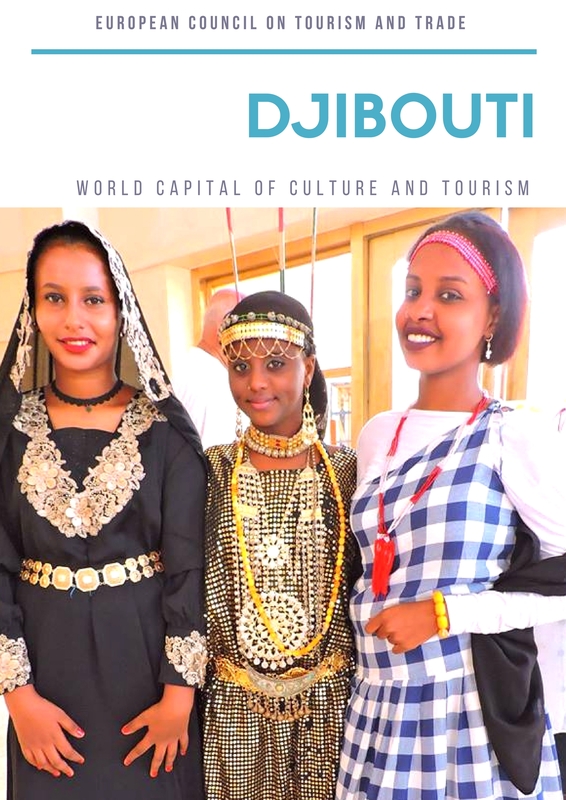 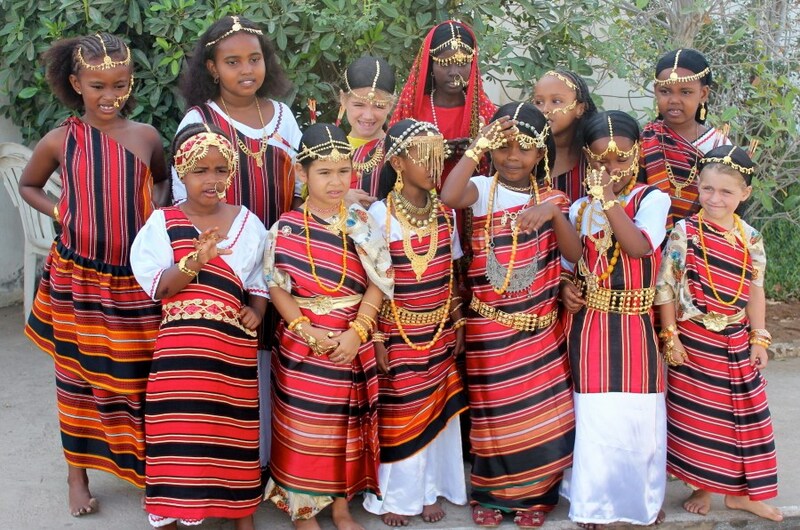 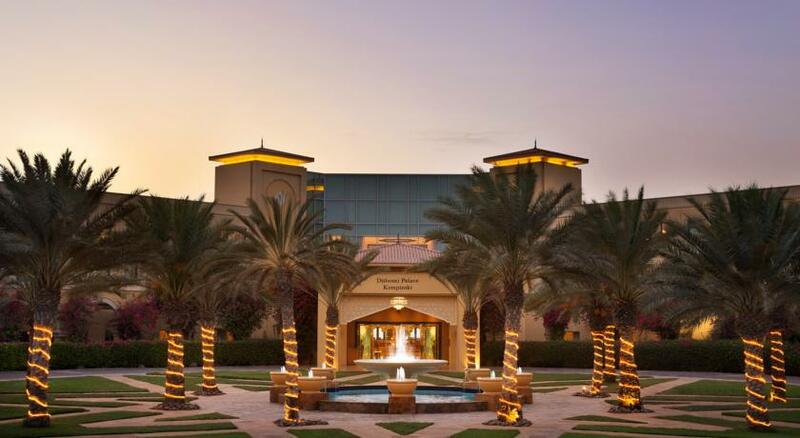 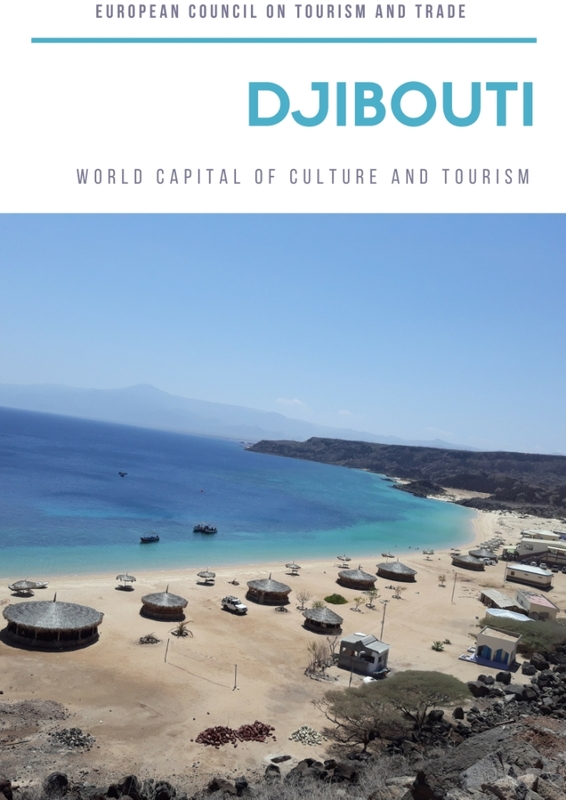 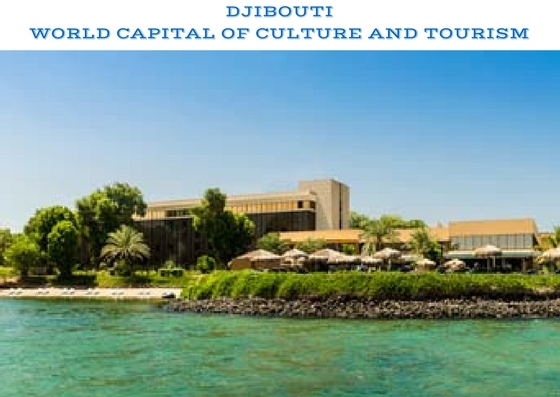 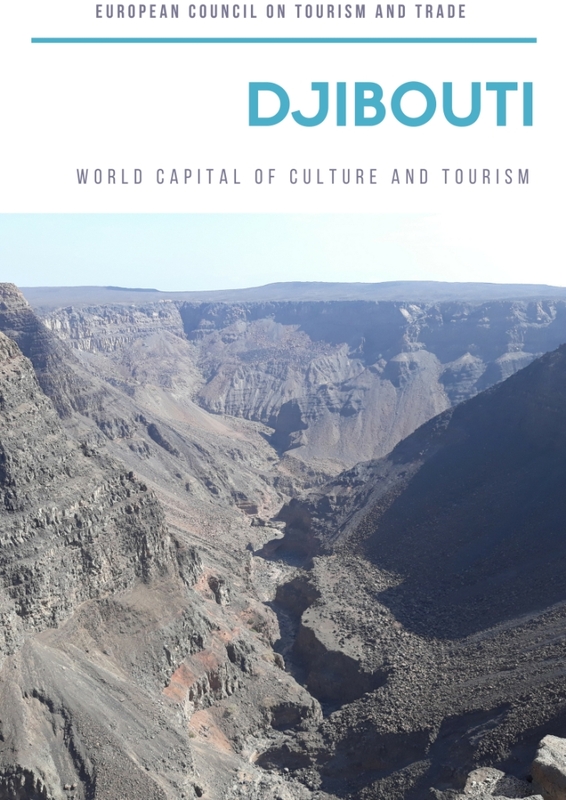 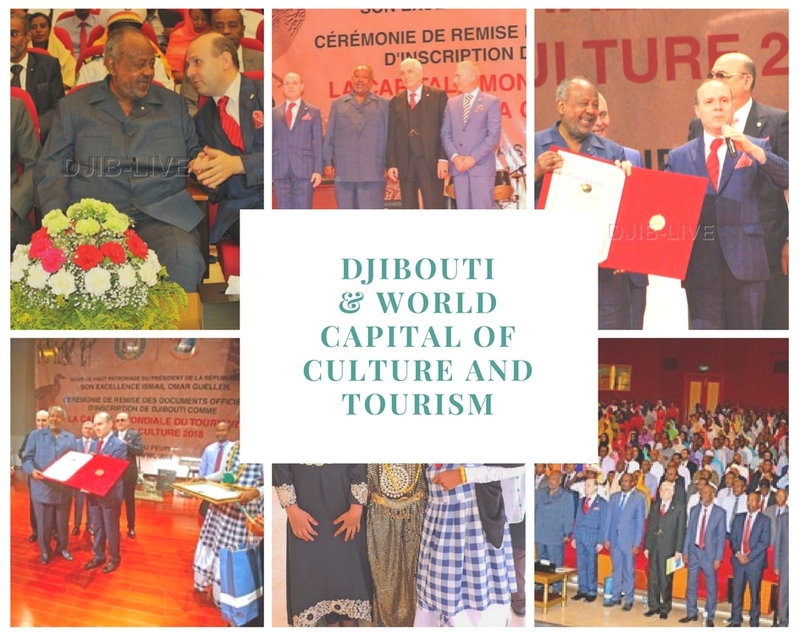 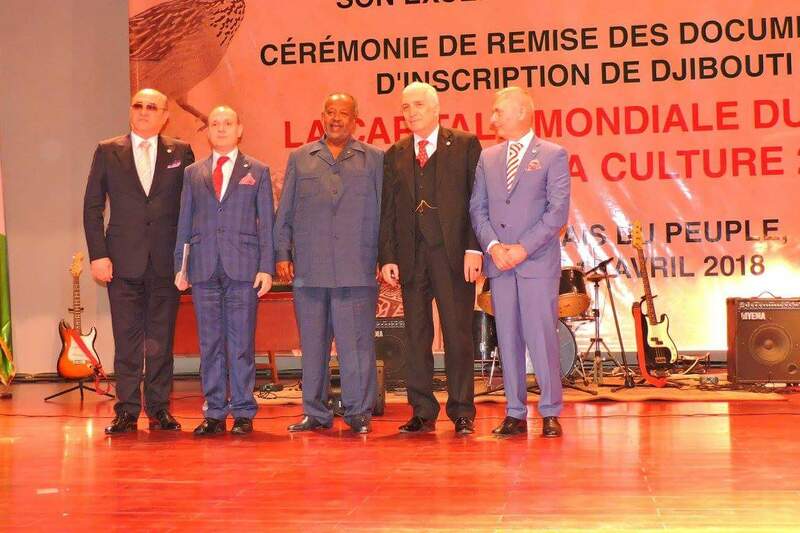 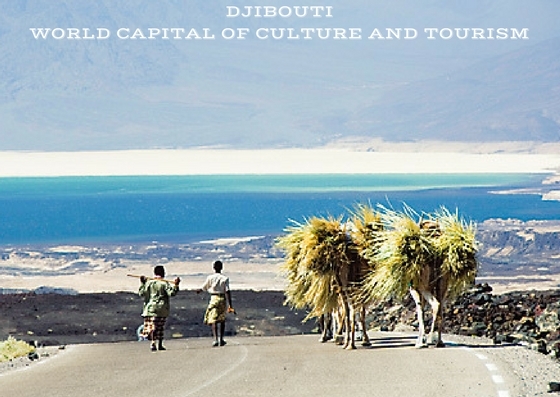 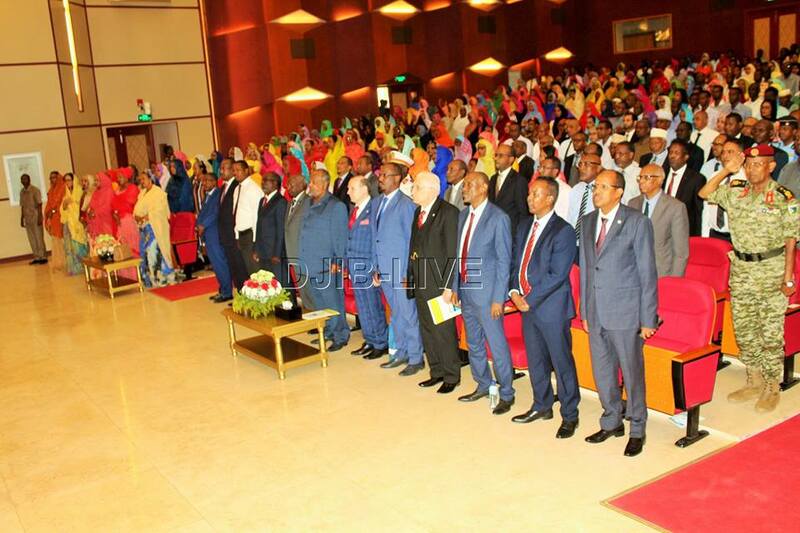 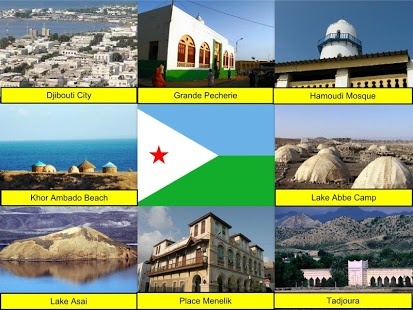 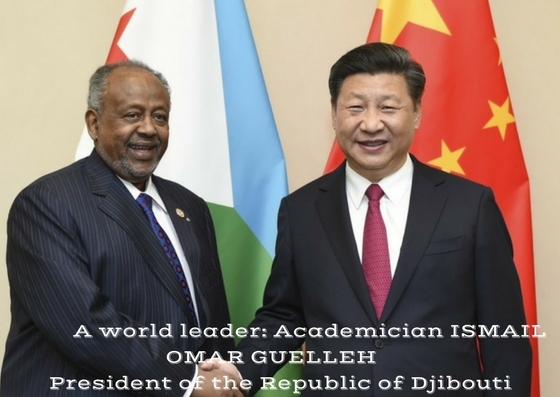 Djibouti played host for a week (16 to 22 April 2018) to global tourism celebrations marking the inscription of the capital city on the list of WORLD`S CAPITALS OF CULTURE AND TOURISM. 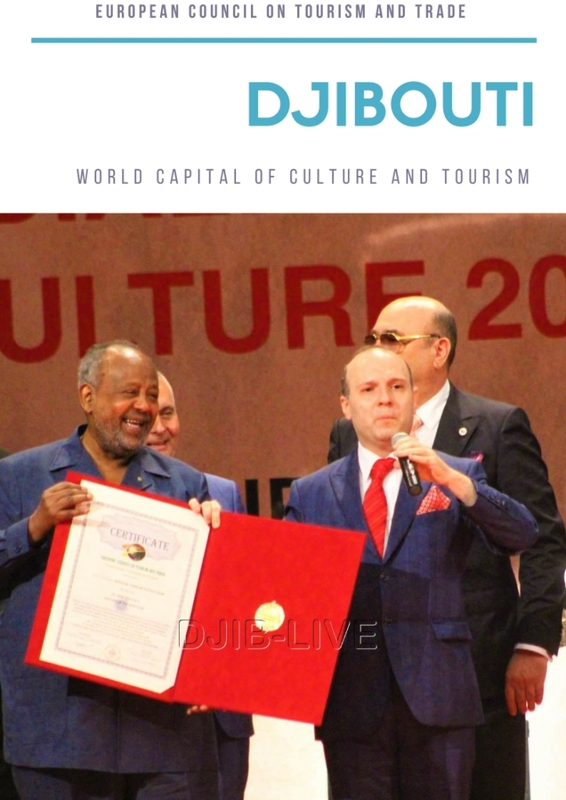 Signing the official decrees for DJIBOUTI as WORLD CAPITAL OF CULTURE AND TOURISM and for H.E. 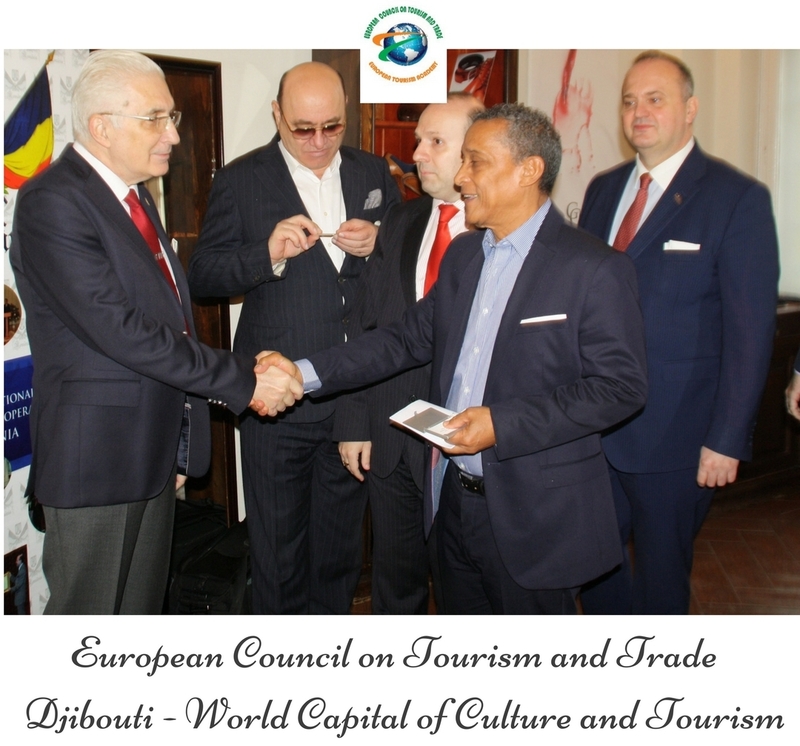 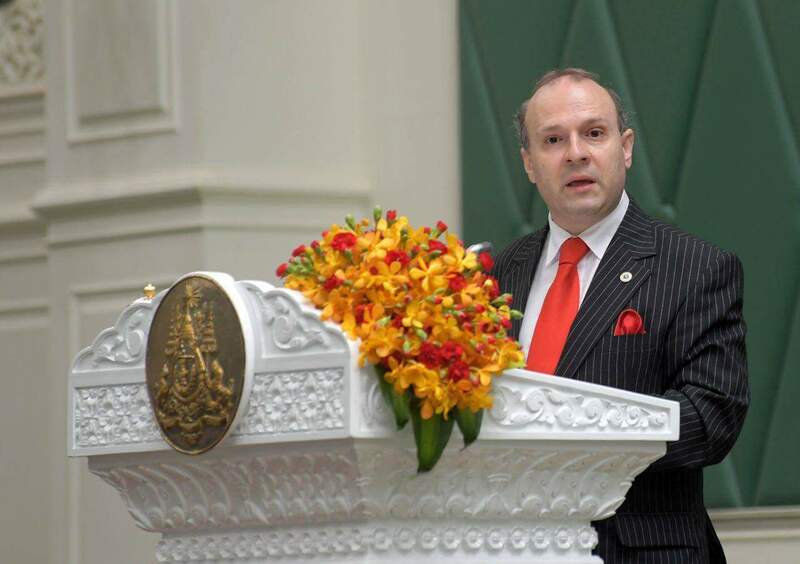 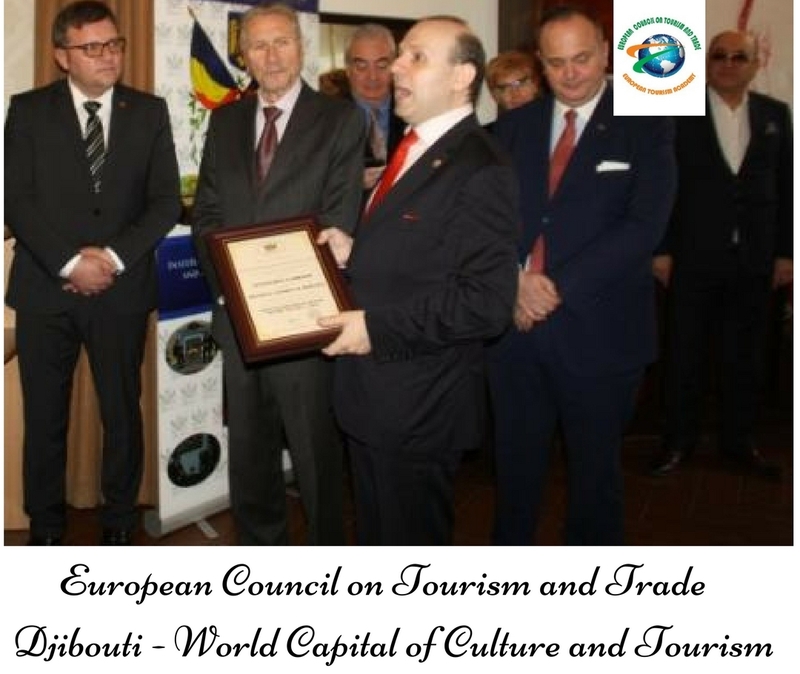 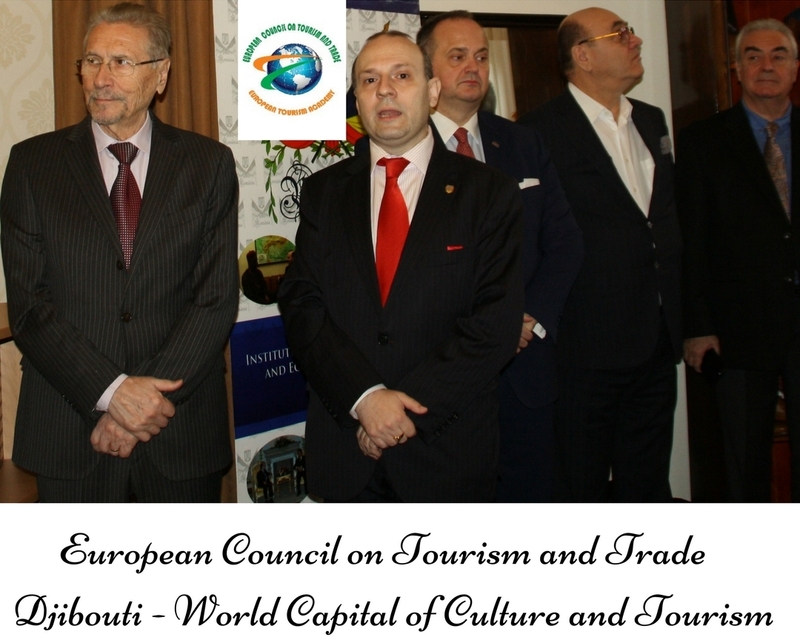 President ISMAIL OMAR GUELEH as ACADEMICIAN member of EUROPEAN TOURISM ACADEMY concluded the ceremonies and then a vin d’honneur was served for diplomats in attendance. 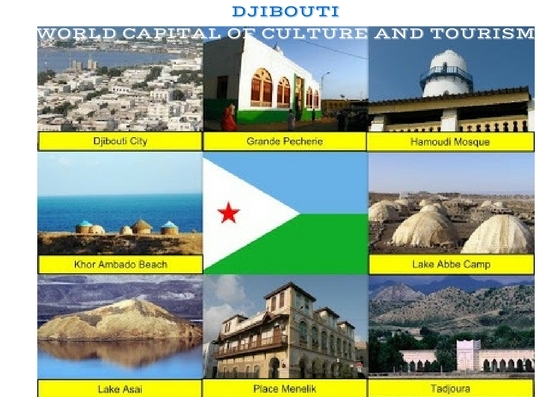 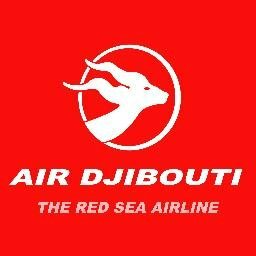 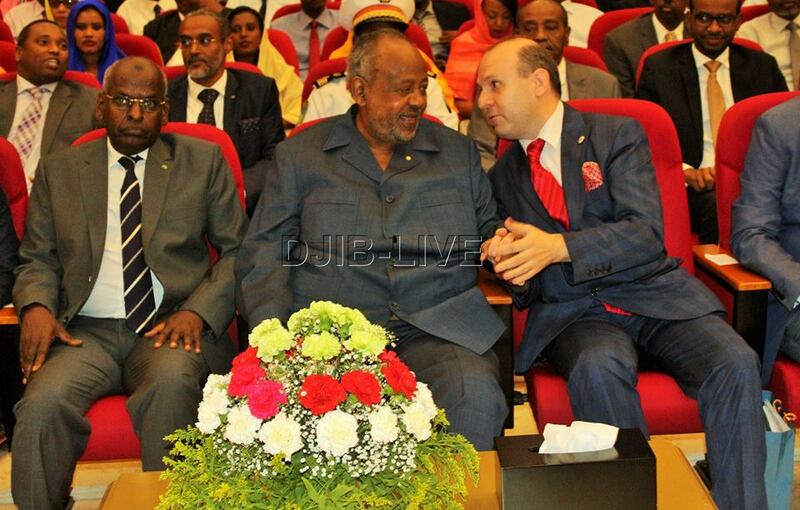 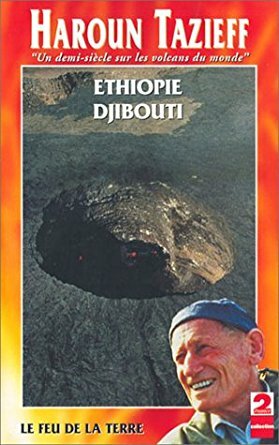 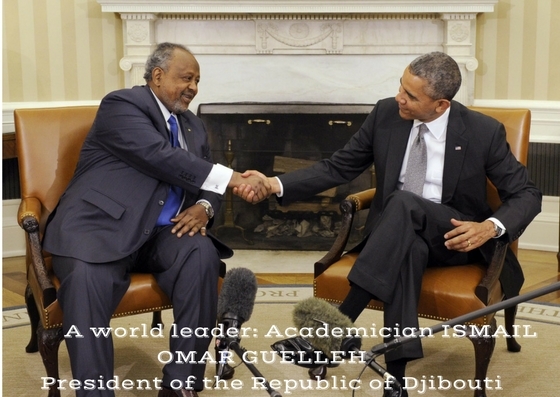 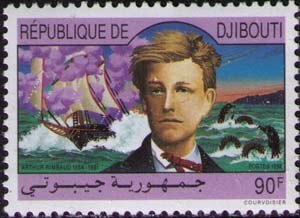 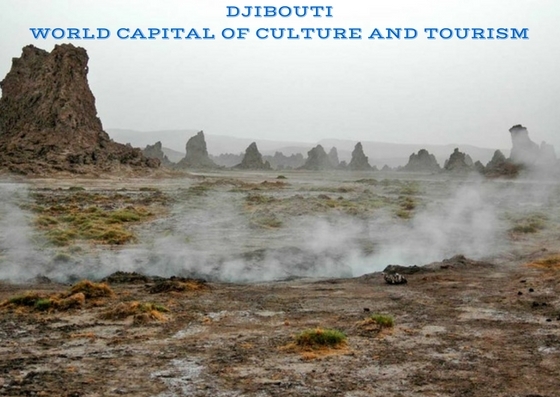 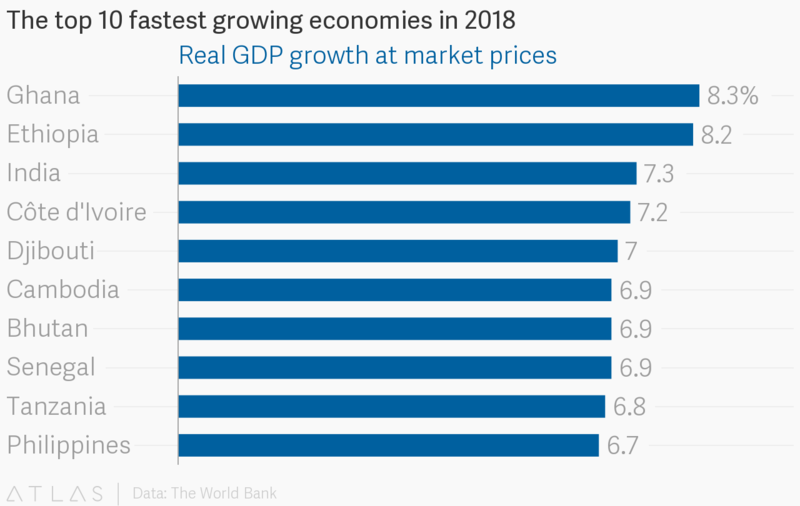 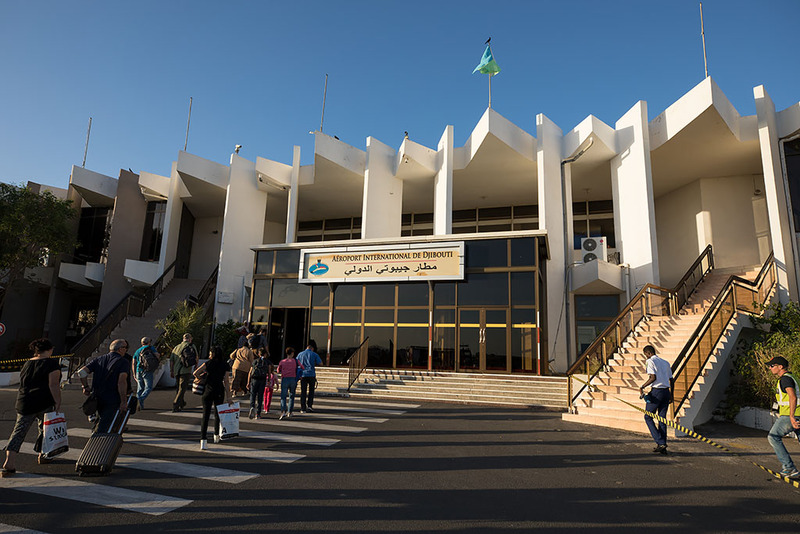 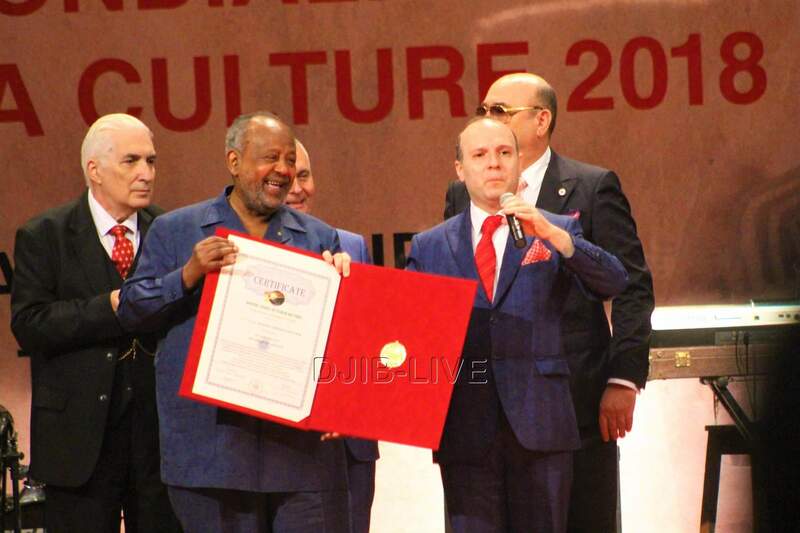 Signer les décrets officiels de DJIBOUTI en tant que CAPITALE MONDIALE DE LA CULTURE ET DU TOURISME et pour S.E. 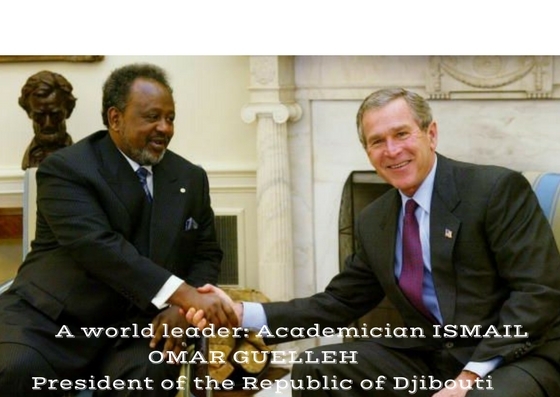 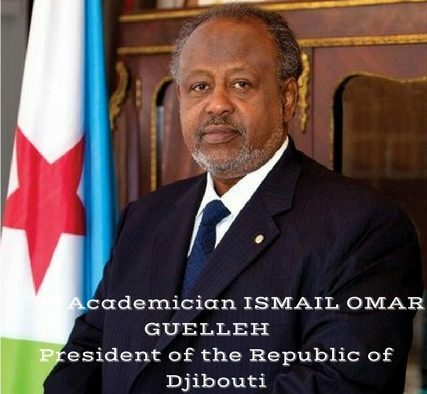 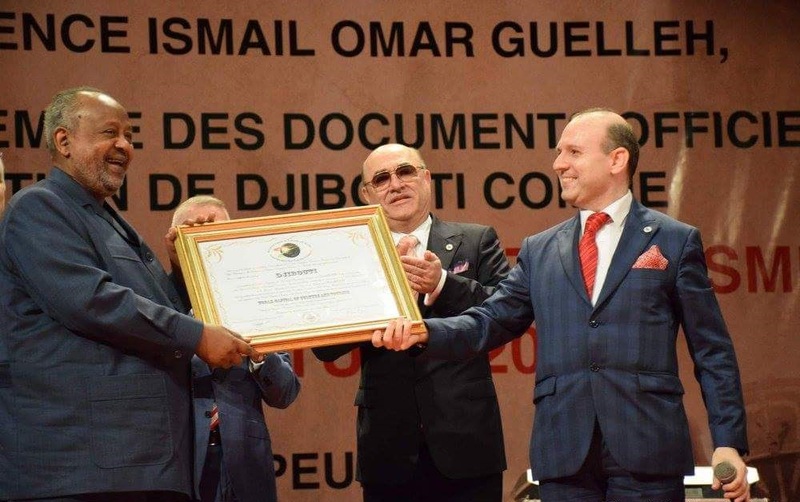 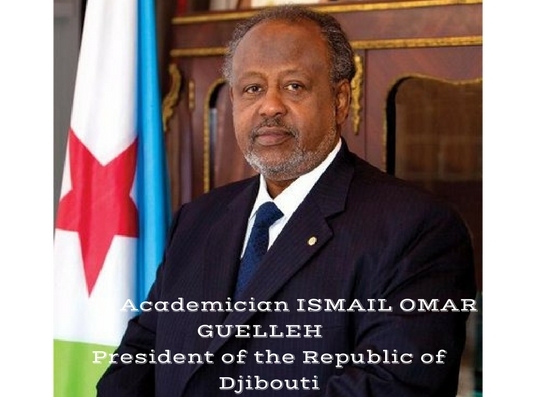 Le Président ISMAIL OMAR GUELEH, membre ACADEMICIEN de l’ACADÉMIE EUROPÉEN DU TOURISME, a conclu les cérémonies.